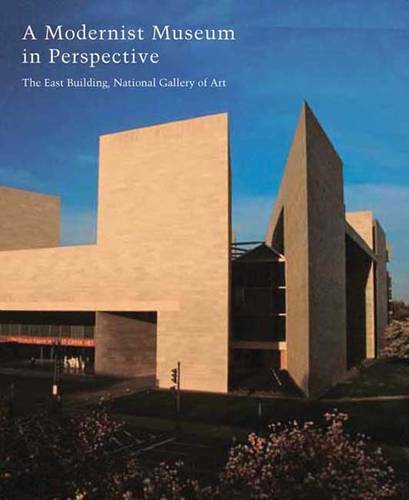 This fascinating book is the first critical examination of the East Building, I. M. Pei's celebrated addition to the National Gallery of Art in Washington, D.C. Distinguished contributors consider this iconic building from various historical vantage points, from the evolution of its design to its place in 20th-century museum architecture. Essays by Neil Harris, Anthony Alofsin, Alona Nitzan-Shiftan, and Rejean Legault discuss the building's relationship to the city of Washington, its critical and public reception, and the special nature of its use of materials. Barry Bergdoll and David Brownlee compare it to contemporary works by Marcel Breuer, Edward Larrabee Barnes, and other modernists. Victoria Newhouse, Marc Treib, Barnabas Calder, and Andrew Saint consider it in the context of museum architecture, exploring the relationship between art installations and museum design, museum additions by other well-known architects, and the challenges of building and supporting an art museum outside a major metropolitan area. Drawings, models, and photographs provide a visual history of the building's development.